Grandbridge closes $44 million refinance loan for Fort Collins apts. A $44 million first mortgage was secured by a 310-unit apartment community in Fort Collins. 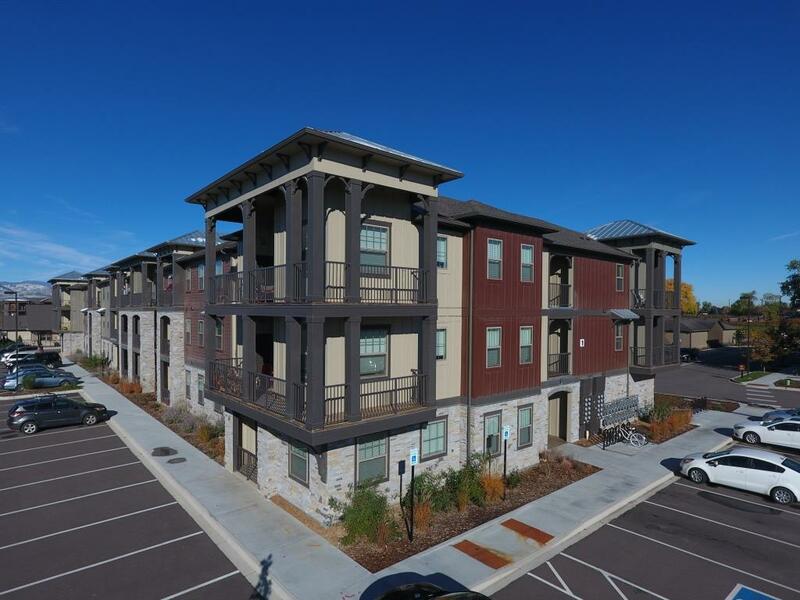 Grandbridge Real Estate Capital recently closed a $44 million first mortgage secured by a 310-unit apartment community in Fort Collins. Grandbridge Birmingham, Alabama-based Senior Vice President William Silsbee originated the transaction for the Crowne at Timberline community. Funding for the permanent, fixed-rate loan was arranged through one of Grandbridge’s correspondent insurance company lenders. The loan features a 10-year term, 30-year amortization and an initial period of interest only. The loan closed with an interest rate in the mid-3 percent range. Proceeds from the loan will be used to pay off the construction loan. Located at 2001 Rosen Drive, Crowne at Timberline features a mix of one-, two- and three-bedroom units as well as townhome units. The Class A community also features a media room, exercise room, business center, swimming pool and waterscape area, outdoor lounge area with fire pit and televisions.